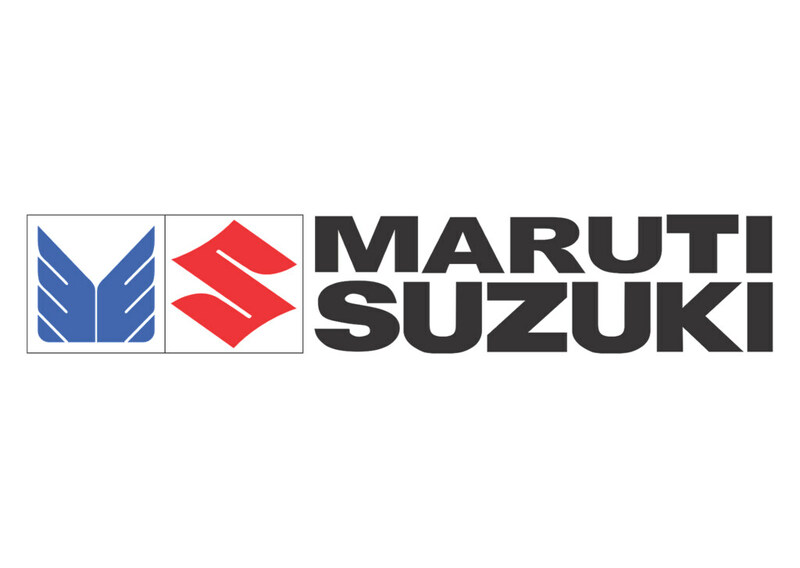 In a statement, Maruti Suzuki said that the factory fitted WagonR S-CNG will be available in Lxi and Lxi(O) variants powered by a 1-litre engine and priced at Rs 4.84 lakh and Rs 4.89 lakh respectively, as reported by the Indian daily news, The Economic Times. Further, the automobile company proclaims the CNG variant will offer the best mileage to the car users, of 33.54 km/mg. With WagonR S-CNG, customers will be able to enjoy the benefit of 26 per cent better fuel economy than the outgoing WagonR CNG and superior technology which is safe, reliable and environment friendly, said RS Kalsi, MSI Senior Executive Director in Marketing and Sales division of MSI, in an interview to Press Trust of India (PTI). The states where Wagon R CNG variants will be available are: Mumbai, Delhi-NCR, Gujarat, Pune, Uttar Pradesh, some parts of Andhra Pradesh and Madhya Pradesh, told Maruti Suzuki. The automatable company states that the installed S-CNG technology in the car models will give high performance along with gas port injection technology and dual ECU (Electronic Control Unit), which help gauge the amount of fuel needs to delivered to the engine, in turn, leading effective usage of fuel and better pick up.